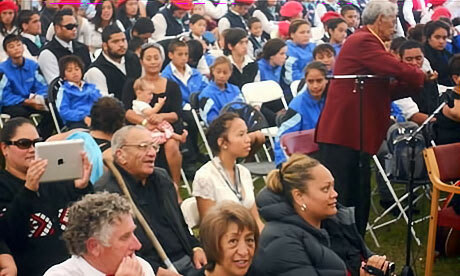 Hundreds of people attended the Hui Aranga which took place this year at the Opononi Area School, on Northland’s Hokianga Harbour. LOGOS: 150 Confirmed and baptised – where’s the Magic Wand? 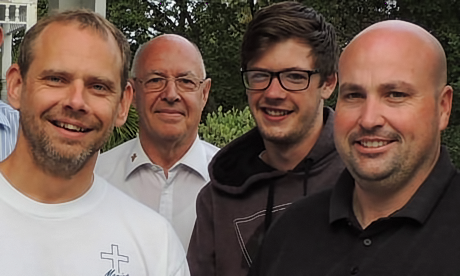 Over the last twelve months 150 young people have been confirmed and baptised, the fruit of the LOGOS team’s work. [Read more…] about LOGOS: 150 Confirmed and baptised – where’s the Magic Wand?